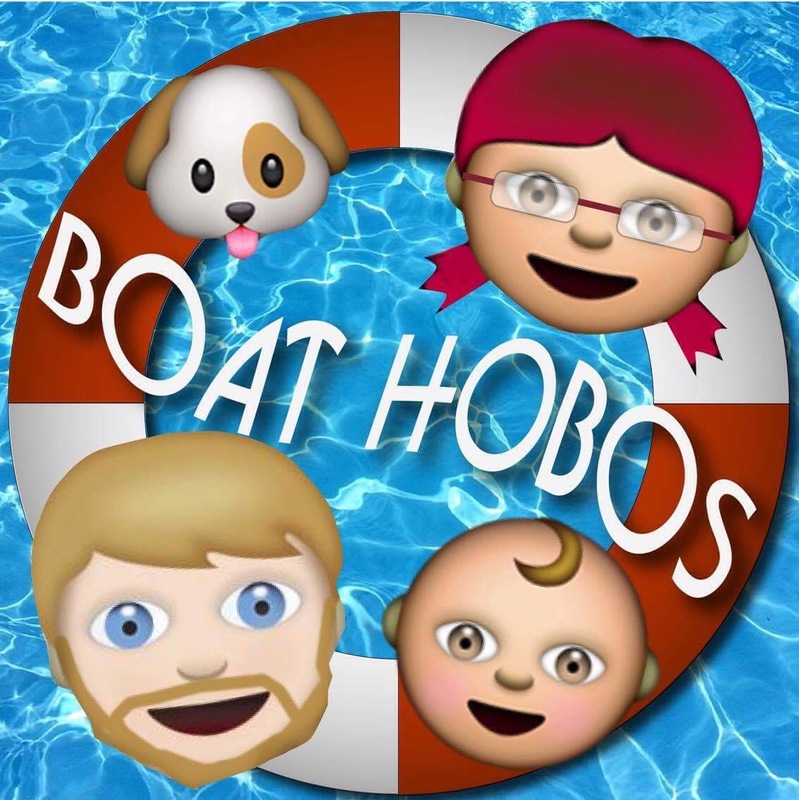 Don’t forget we have a Boat Hobos YouTube channel which we upload videos to. We are going to start putting up more videos now as we’ve been neglecting it a bit! Please be warned they may contain some swearing and they aren’t shot on the best quality equipment but hopefully you will find them funny and an honest representation of life onboard. Here’s our latest video of our 700 nautical mile passage from Sines, Portugal to Las Palmas, Gran Canaria in 2015……. 6 Days & 6 Hours.